Land use and property rights issues have become more and more complicated over time and require the assistance of professionals who are knowledgeable and experienced in the applicable codes and regulations. 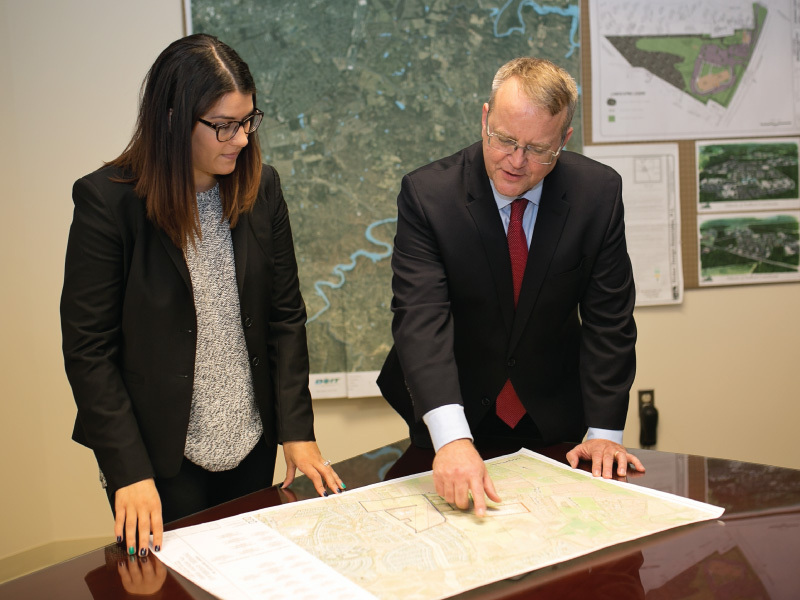 Our land use and zoning practice encompasses all aspects of Land Use Law and permitting processes. We are available to assist businesses, property owners associations, property owners and developers with the zoning and permitting, approval and entitlement processes. Virginia Department of Historic Resources.